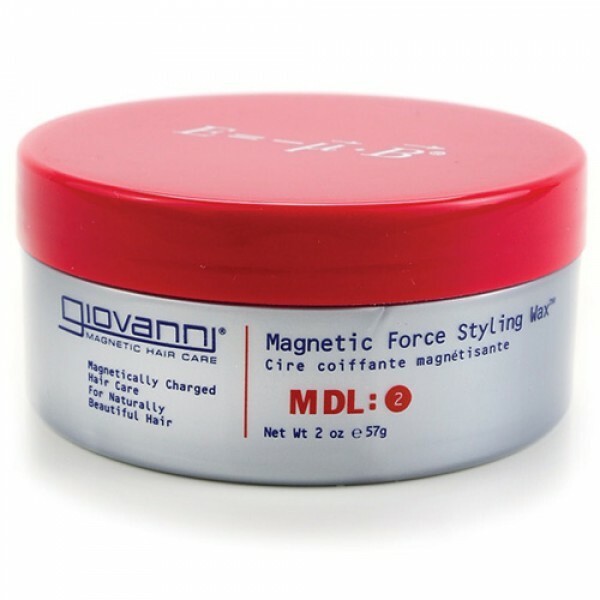 A superb styling wax designed with magnetic attraction at its heart. Create mesmerizing style that will hold for as long as you need. 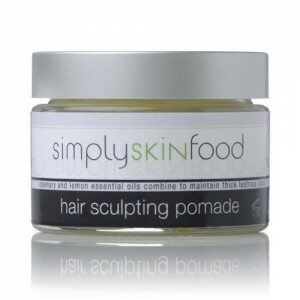 Contains USDA-certified, organic ingredients and natural remedies for damaged hair. 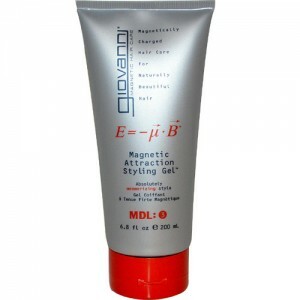 Apply sparingly to hair, style as you like. Best for short hair. 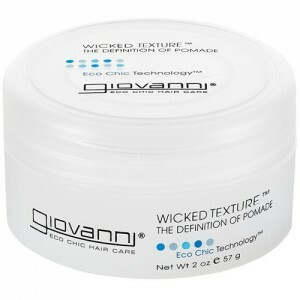 As with any hair wax don't over do it or you'll make your hair look greasy!